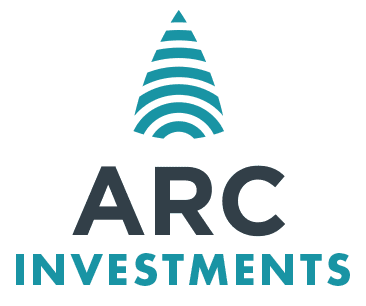 ARC Health focuses on businesses dedicated to the reform and restructure of the private health industry within South Africa, while also working on initiatives to consolidate government healthcare spend. To this end the strategic intent of ARC Health is threefold: to seek opportunities to reform and restructure the private healthcare industry; to support initiatives to consolidate the government healthcare spend to ensure efficiency and efficacy; and to act as a catalyst and support initiatives to ensure a sustainable National Health Insurance. National Health Care is a provider-centric initiative to provide access to primary care to uninsured South Africans.